Another celebrity couple decided to end their marriage. 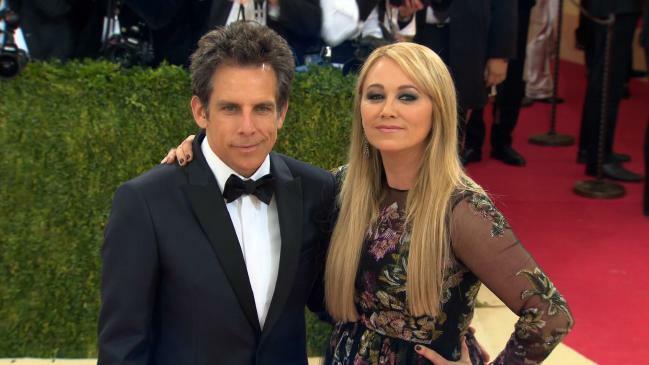 Ben Stiller and Christine Taylor have just announced their split. The decision came as a shock considering that the two have been a married couple for no less than 17 years. The news was first reported by ET, which actually received a joint statement from Ben and Christine confirming the separation. It seems that the split was amicable and Ben and Christine will remain close friends and will continue to co-parent their two children. “With tremendous love and respect for each other, and the 18 years we spent together as a couple, we have made the decision to separate,” the couple said in their joint statement. “Our priority will continue to be raising our children as devoted parents and the closest of friends. We kindly ask that the media respect our privacy at this time,” the statement added. So, no other details were revealed at this point by the pair, meaning that it is yet unclear what their reason to separate is. For the moment, the ET report is the first one confirming the split. However, most likely new details will emerge in the near future. Ben Stiller and Christine Taylor wedded back in 2000. The two stars met while working together to film a TV pilot. The show was never aired, but Ben and Christine won something more important, a life partner. The couple had a beautiful oceanfront ceremony in Kauai, Hawaii, and they seemed to be a perfect match. Ben said during an interview seven years after his marriage that he knew that Christine was the one since the moment when he met her. He also said that his wife was a great person. Well, Christine and Ben did not only work well as a couple, but they actually worked together several times, starring in many movies together, including Zoolander and Zoolander 2, among others.